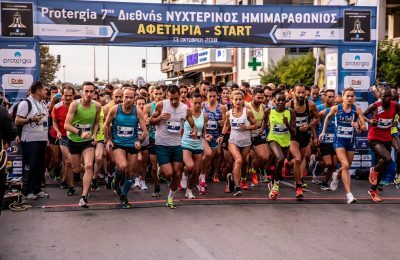 Sports tourism can be a significant driver of tourism growth for the Peloponnese, as it is currently the fastest growing segment of thematic tourism, according to TEMES CEO Stefanos Theodoridis. 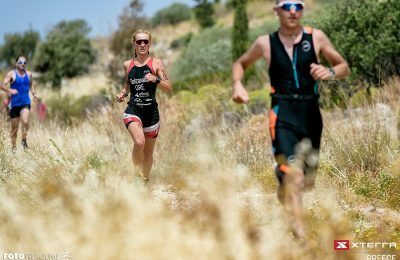 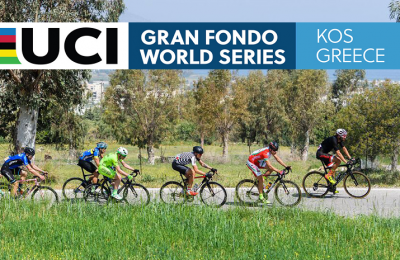 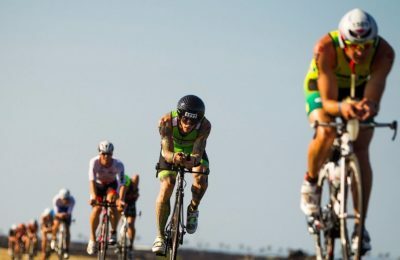 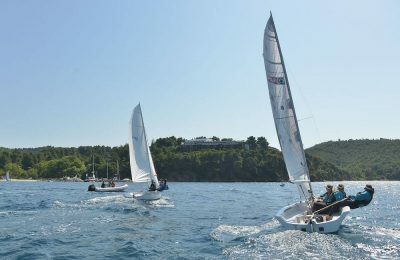 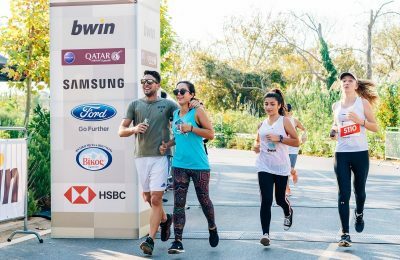 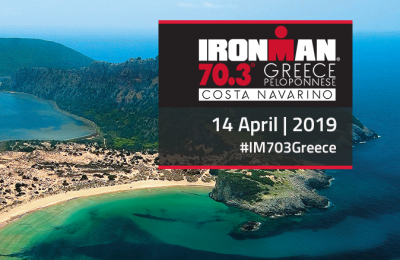 Registrations have opened for the 7th Navarino Challenge sports tourism event, scheduled to take place during October 11-13 at Costa Navarino in Messinia. 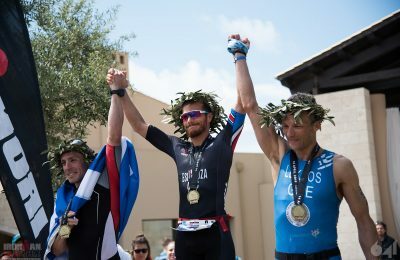 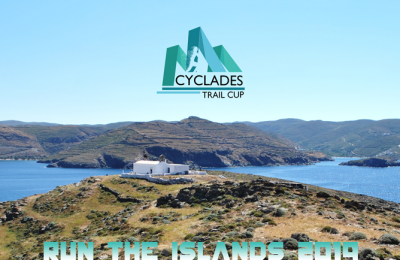 The Elatos Resort & Health Club during May 31 – June 2 will host the the 1st XTERRA – Elatos Resort Experience, a multi-sport event for children and adults. 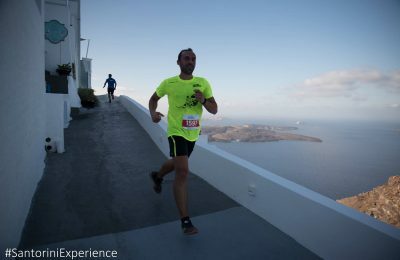 Registration for the 5th “Santorini Experience” sports tourism event is now open, with an early bird 50% discount valid until March 31, 2019. 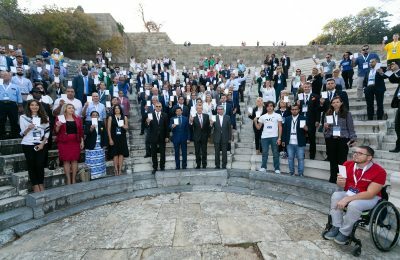 More than 350 delegates from the fields of politics, sports and the private sector participated in the Peace and Sport Regional Forum held on Rhodes. 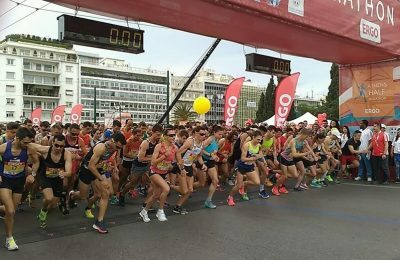 Thousands of runners took to Thessaloniki streets to test their limits in the 7th International Thessaloniki Night Half Marathon. 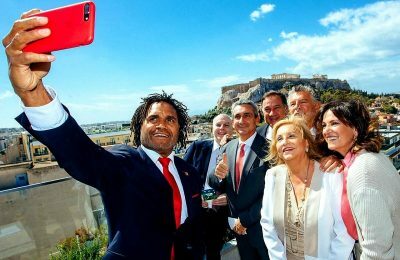 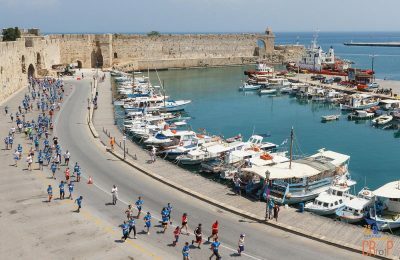 The Greek island of Rhodes will host the Peace and Sport Regional Forum on October 18, at the five-star Rodos Palace Hotel and the Ancient Stadium. 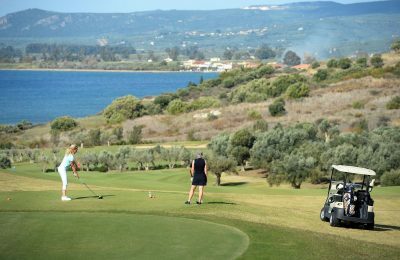 The Costa Navarino resort in Messinia, continues to invest in the fast growing sector of sports tourism, with the addition of more golf and tennis courses. 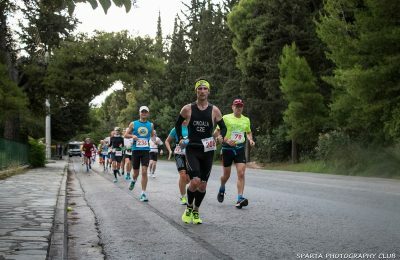 Τhe historic 246km Spartathlon ultra marathon will kick off from the Acropolis on Friday, September 28, and conclude 36 hours later in the Peloponnesian town of Sparta. 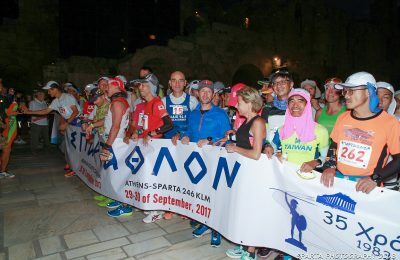 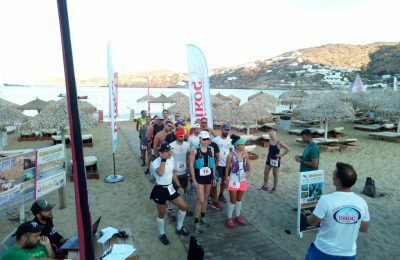 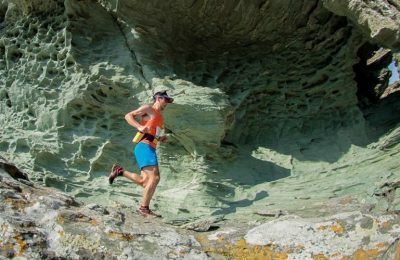 Some 400 ultramarathoners from 50 countries will participate in the 36th Spartathlon race, which will take place during September 28-29.